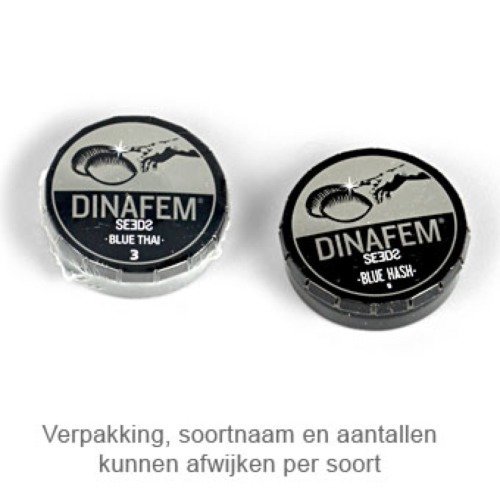 Industrial Plant from Dinafem are feminised cannabis seeds that are originated by crossing the Afghan x Thai. This has resulted in a cannabis plant that contains Indica and Sativa genetics. Dinafem Industrial Plant are cannabis seeds that are mainly appropriate for an indoor grow. This plant also performs well when you grow her outdoor in a not too humid summer. These cannabis plants don’t become high and produce a nice yield. The effect of smoking this strain is a very nice high, and it creates a relaxed effect on the body. Growing cannabis from these feminised cannabis seeds is really recommended. Tell us and our customers what you think of the Industrial Plant from Dinafem.